The 225 meter long, 75331 dwt bulk carrier Anastasia allided while mooring in Rostock, Germany. The Anastasia struck a grain elevator causing damage to the elevator. The Anastasia had suffered slight damage to its foreship. No reports of injuries or pollution released. 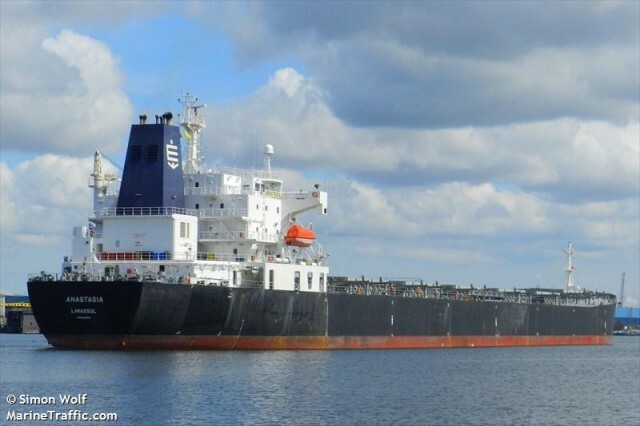 Reports state the vessel had a pilot on board at the time and a tug was assisting the mooring operation.